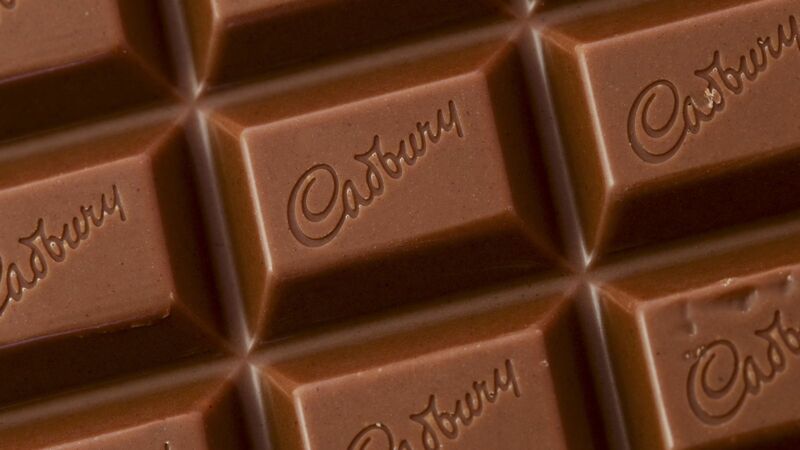 Cadbury owner Mondelez will stockpile key ingredients in its products to protect itself in the event of a no-deal Brexit. Hubert Weber, the European chief of the food giant, said the UK is “not self-sufficient in terms of food ingredients” and the chocolate manufacturer will have to stockpile chocolate, biscuits, and other ingredients to meet supply. The move emerged as the company discussed its no-deal or hard Brexit plans. Mr Weber told The Times: “Like the whole of the food and drink industry in the UK, we would prefer a good deal that allows the free flow of products, as that would have less of an impact to the UK consumer. “However, we are also preparing for a hard Brexit and, from a buffering perspective for Mondelez, we are stocking higher levels of ingredients and finished products, although you can only do so much because of the shelf life of our products. Mr Weber warned customers may face higher prices and fewer choices for their chocolate fix. It comes amid a raft of businesses admitting they will be stockpiling for a post-Brexit world. Matt Hancock, the health secretary, said in July that officials are considering working to stockpile drugs, medical devices and supplies.